The Desert Culture Centre and Museum is a showcase of the culture of Rajasthan. The museum contains the different varied collections of ancient instruments, ancient and medieval coins, exclusive ancient textiles and valuable fossils that are deep mined from the sands of Jaisalmer Desert Camp. They also have utensils and alternative artifacts of old times displayed in the museum. The Culture centre is well maintained and properly organized. They also have a thing called ‘Karal’ that is used for Opium. A Desert Safari on Camels offers tourists the possibility to enjoy the wealthy, Desert culture of Rajasthan. The Camel Safari in Jaisalmer takes guests through some of the best villages of Rajasthan and exposes them to village lifestyle of the Area. 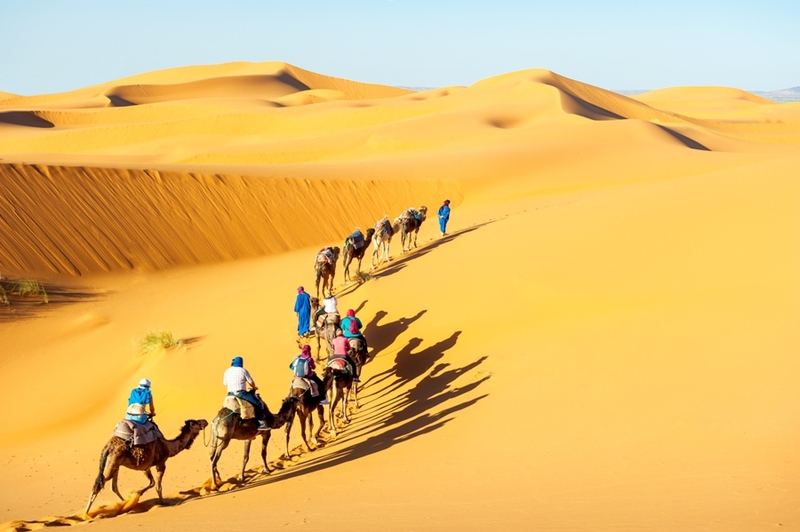 The Desert Safari takes you to the desert sand dunes and ancient havelis, temples and exciting palaces.In the way, you can enjoy the traditional food of Rajasthan, and enjoy music with dances. The Desert Festival in Jaisalmer organized in the January month or February. It has Camels, Locals, Camel races, mustache competitions, dance and music you will enjoy it when you reach there.